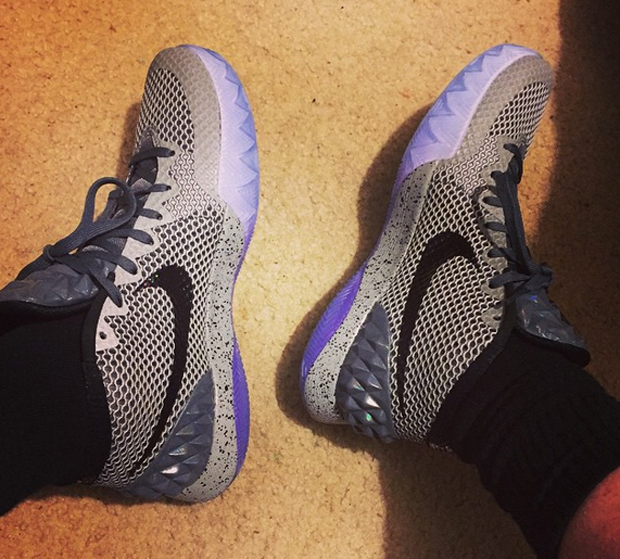 Kyrie Irving’s track record at NBA All-Star Weekend has been impressive from the get-go, but this February, his sneaker game will get the elevated spotlight as he rocks his first signature shoe to the mid-season classic. 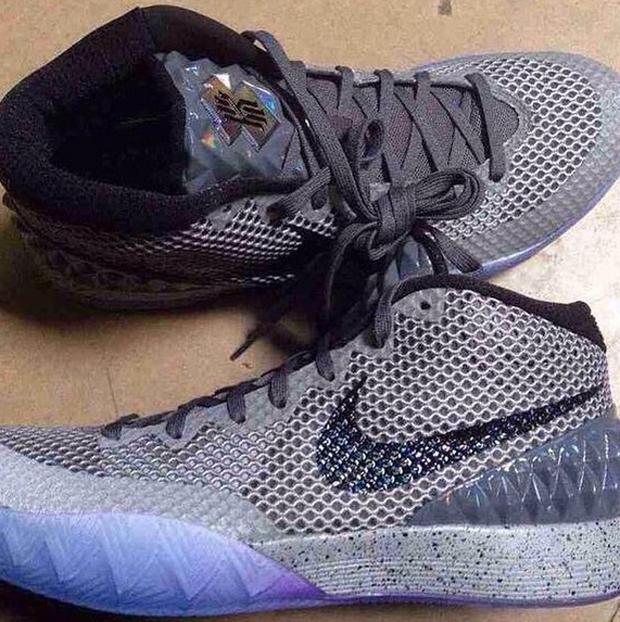 These Kyrie Irving shoes, confirmed to be the 2015 All-Star release, takes on a grey concrete look with hits of purple surrounding the shoe and reflective layers on the toe and lace collar. 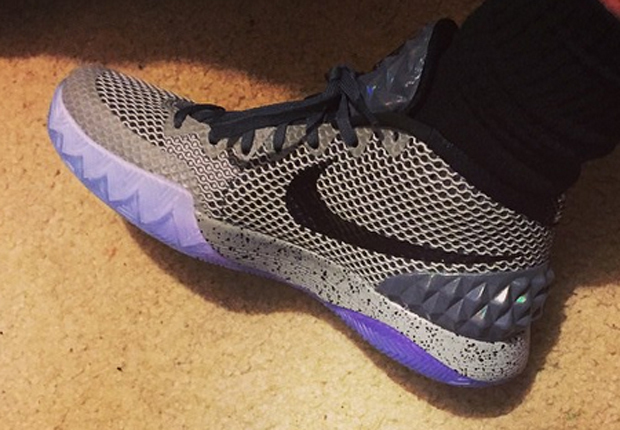 A release date for the Kyrie 1 “All-Star” is set for February 13th for $130, so check out the additional photos below and stay tuned for more updates.